2018 Turtle Patrol Season will be starting the first of April. SOBA is looking for members to help patrol our beaches and look for nesting sea turtles. Last season, we found four turtles’ nests. Nesting turtles laid over four hundred eggs here on Surfside Beach! 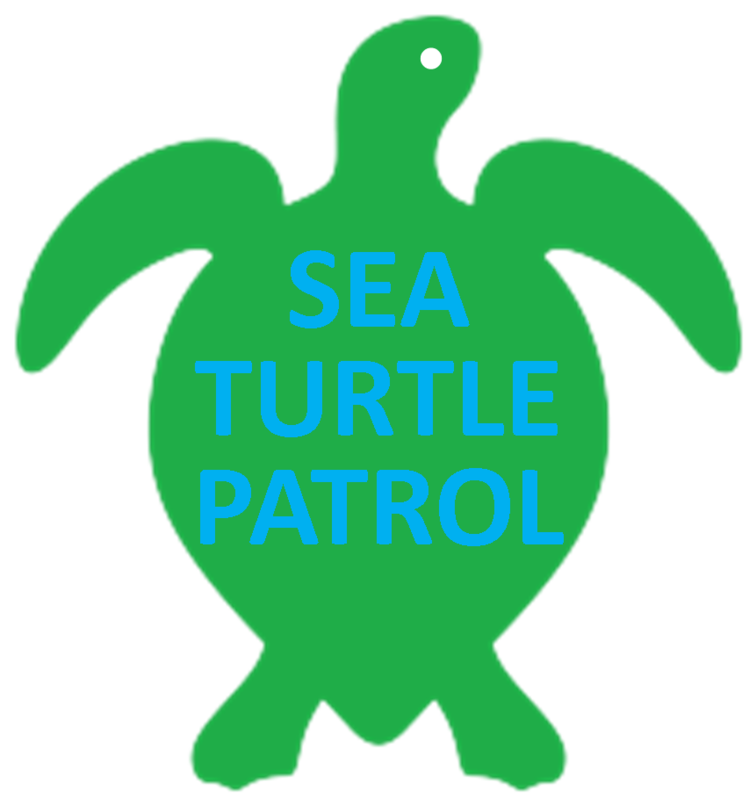 We are looking for members who would like to patrol the beaches during scheduled times and also members who would like to learn more about the sea turtles that inhabit our Gulf and the signs nesting turtles leave. Surfside Beach will be hosting a four-hour class at Stahlman Park on Saturday, 17 February 2018, from 9 am to 1 pm. You must enroll at a website to attend a class (link), and you must have taken a class to be a volunteer for the Sea Turtle Nest Patrol. We hope you will try to attend.